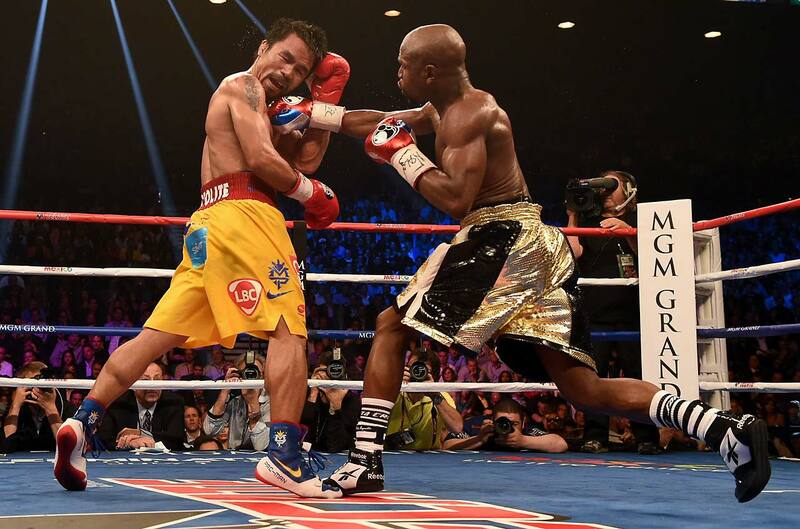 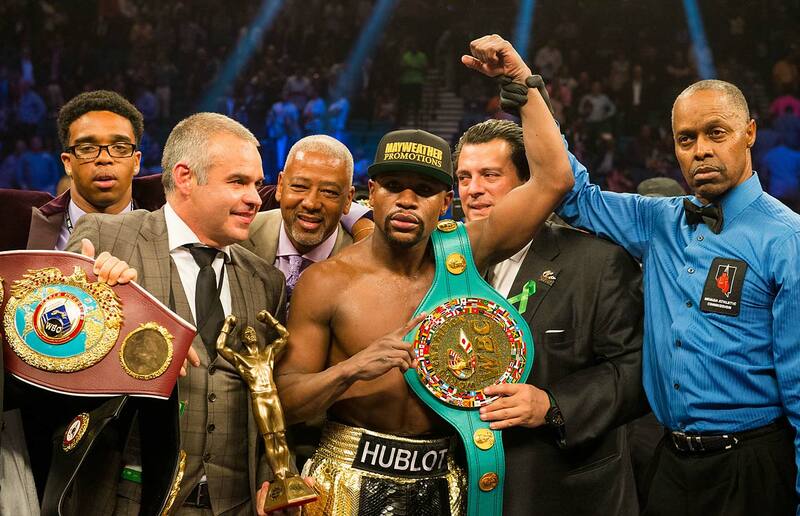 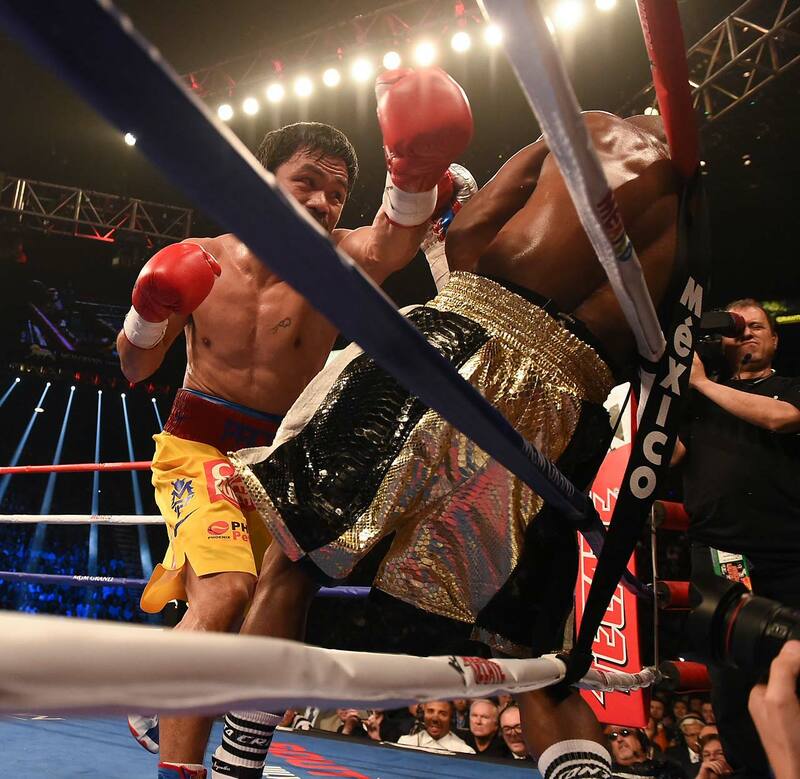 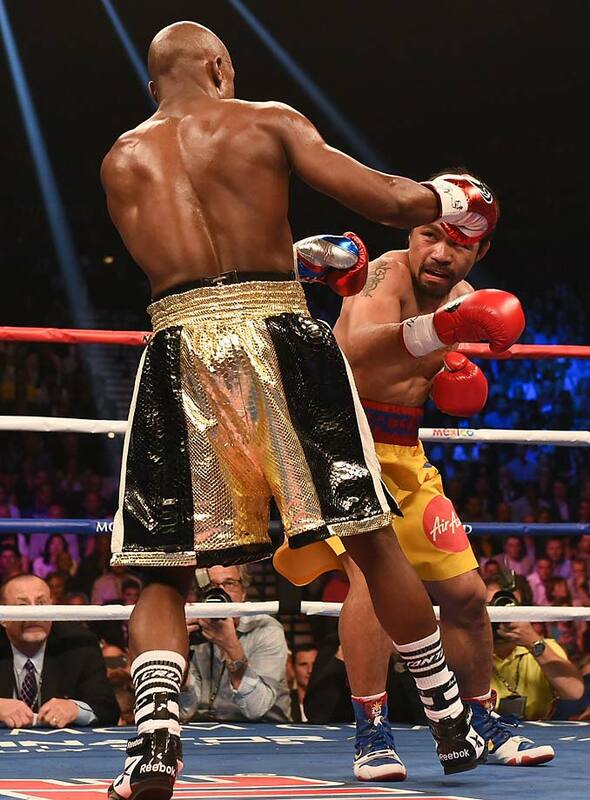 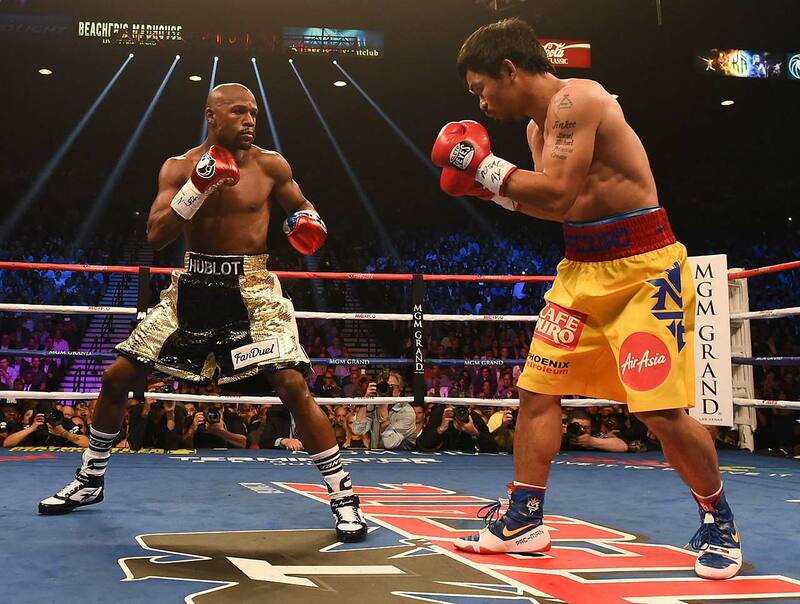 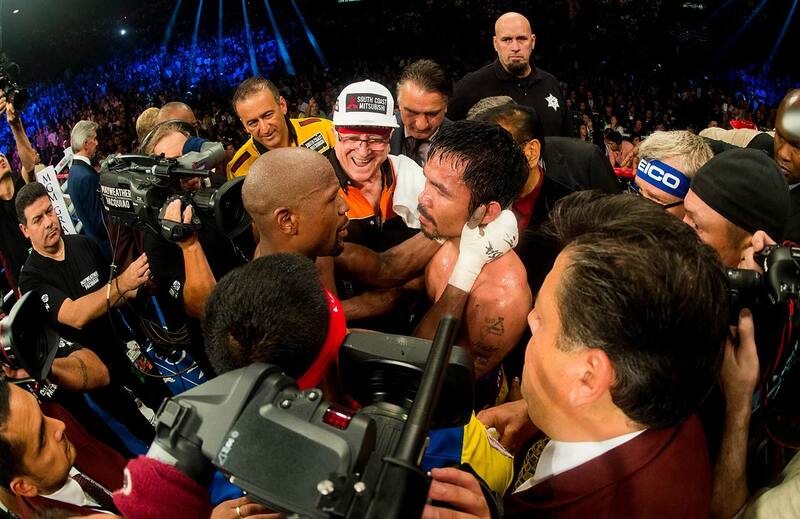 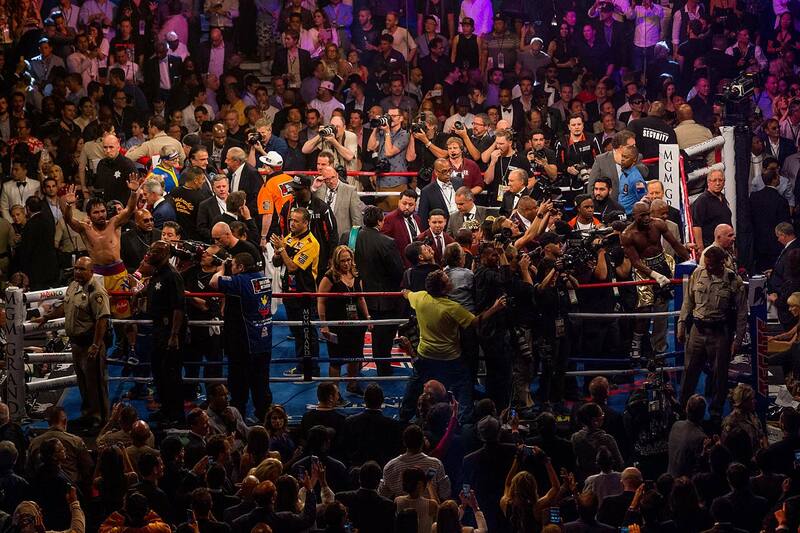 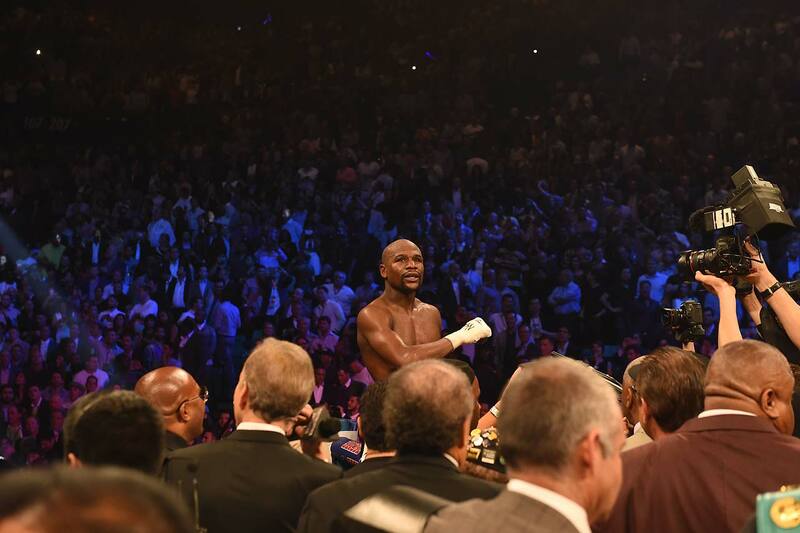 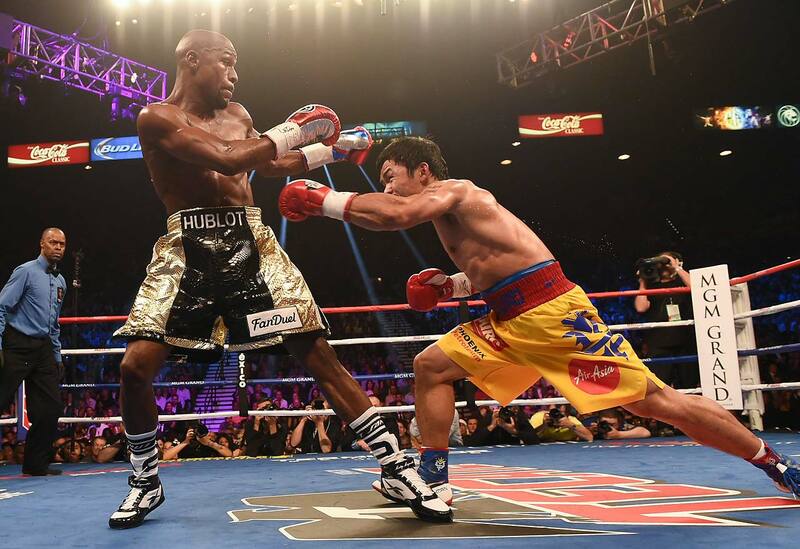 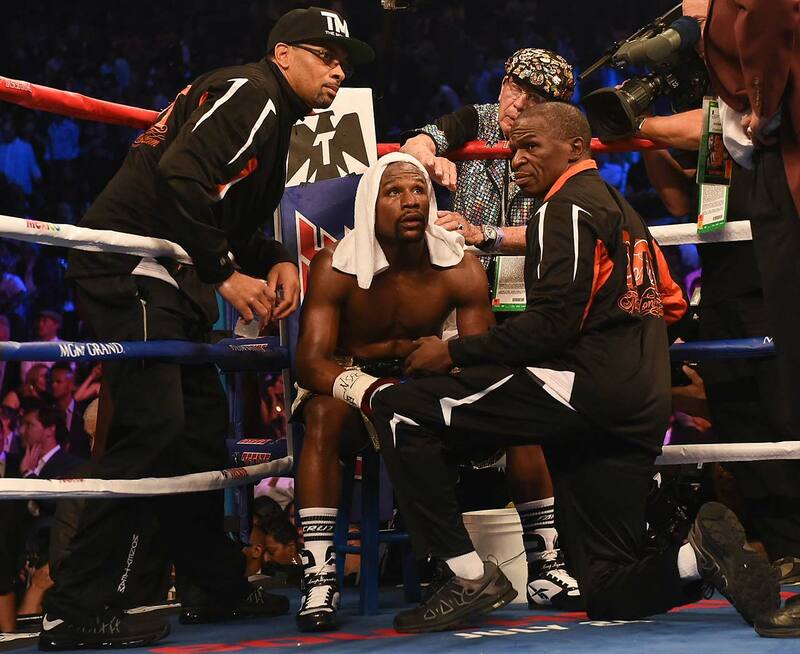 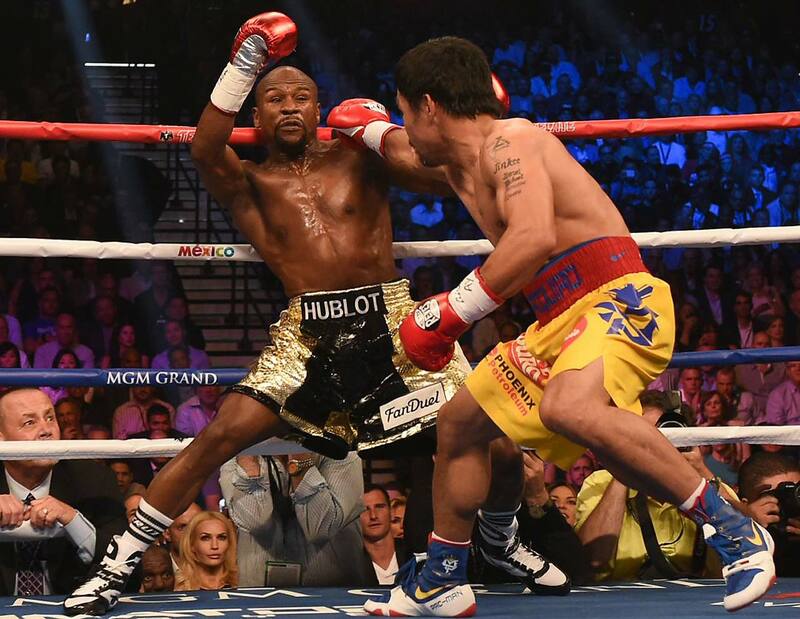 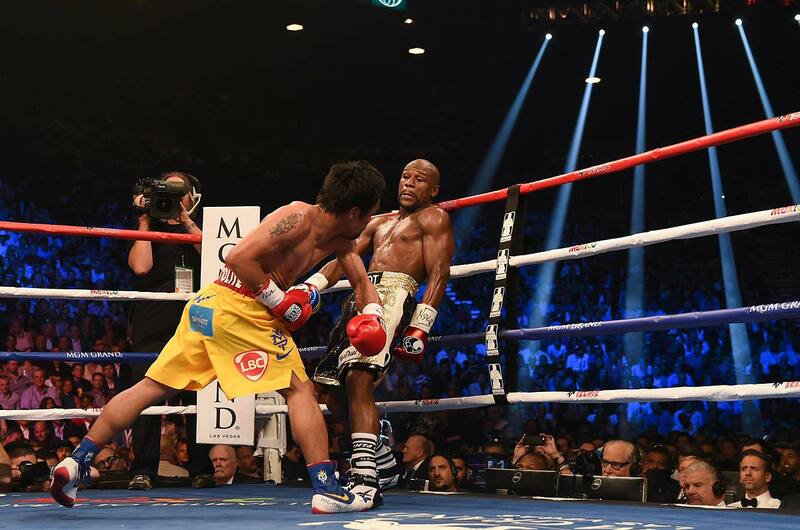 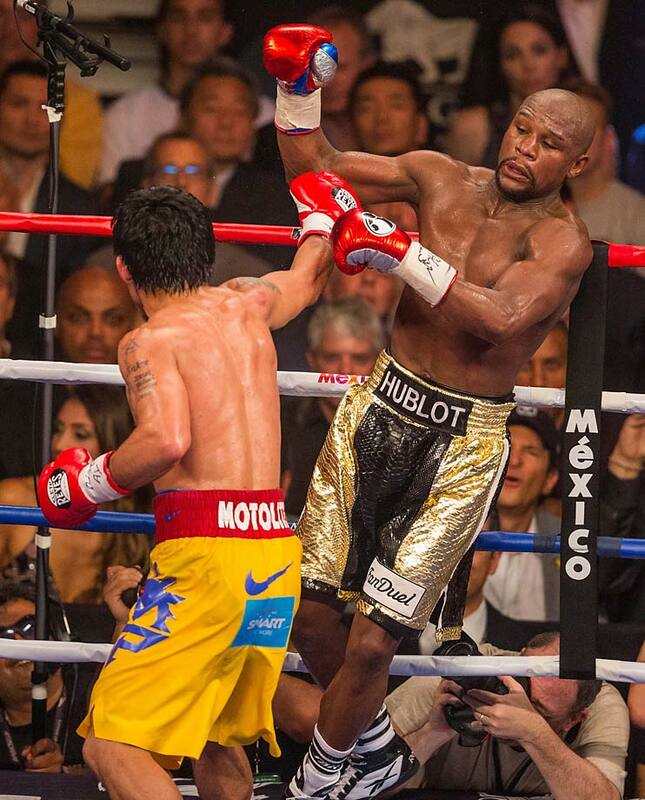 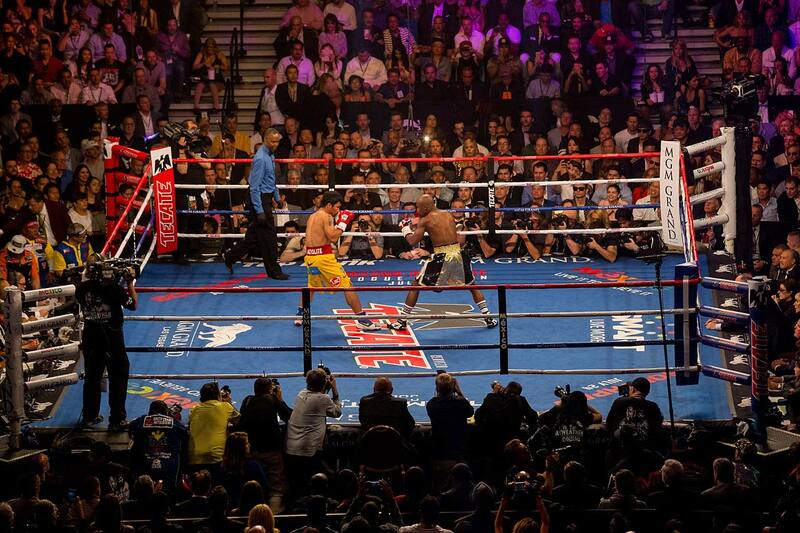 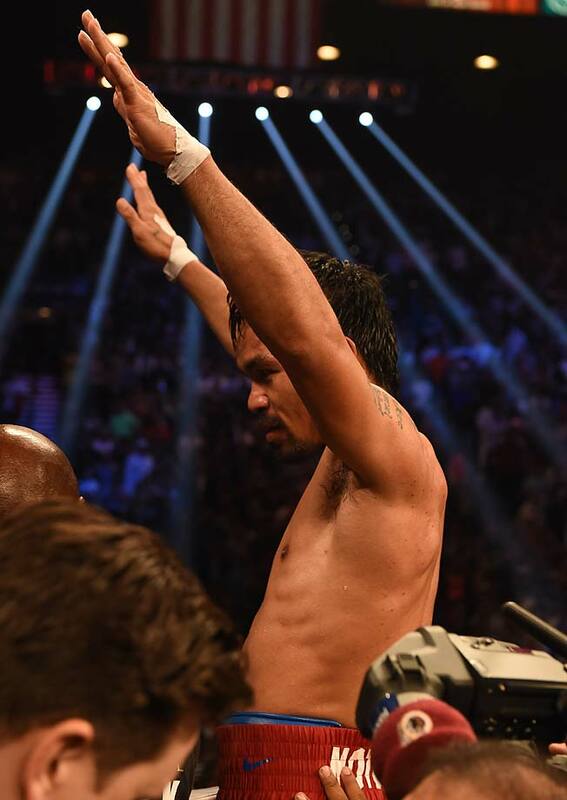 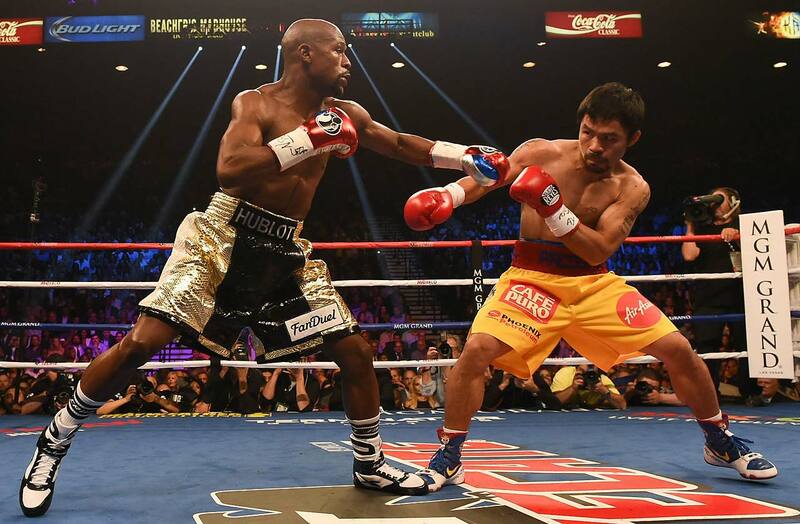 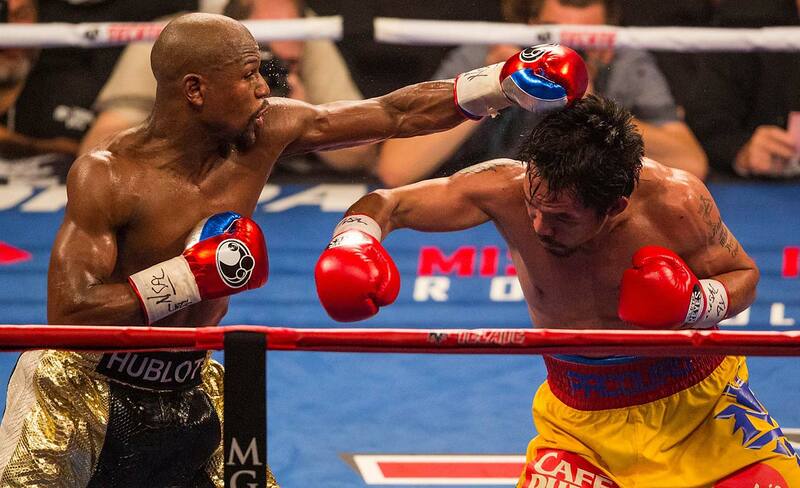 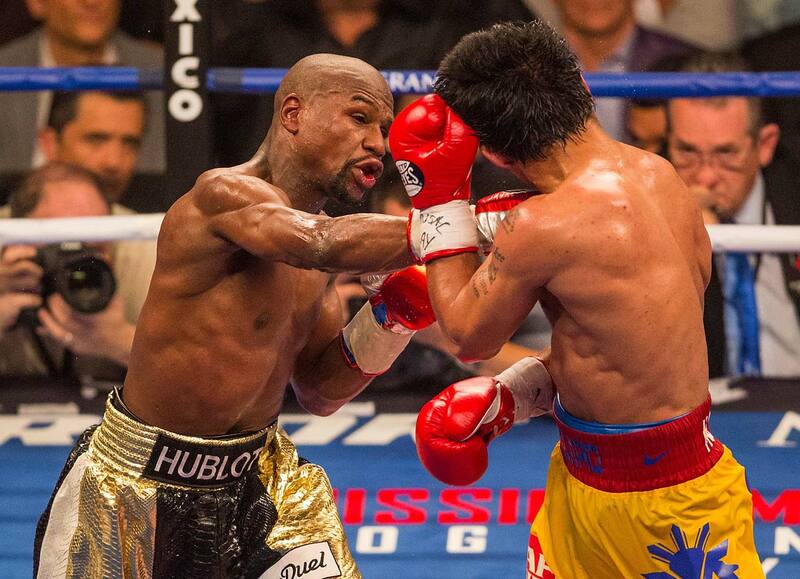 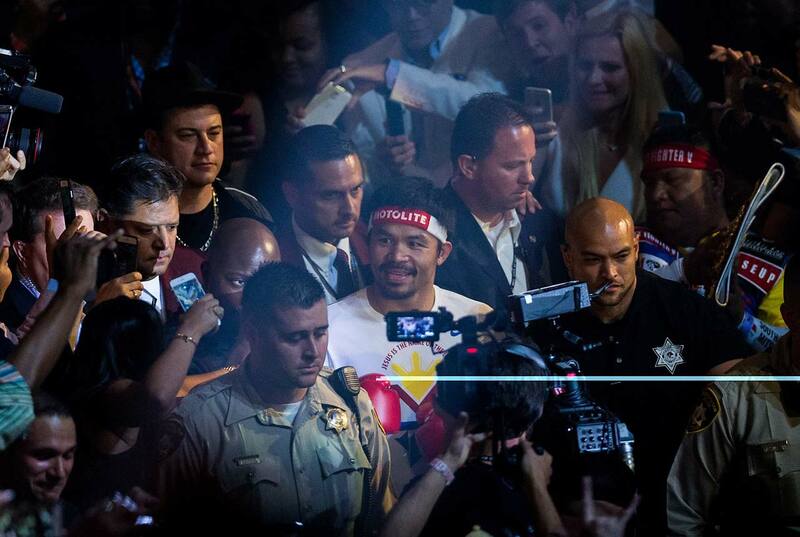 Floyd Mayweather appeared to strike Manny Pacquiao in the groin during Saturday's highly, highly anticipated bout. 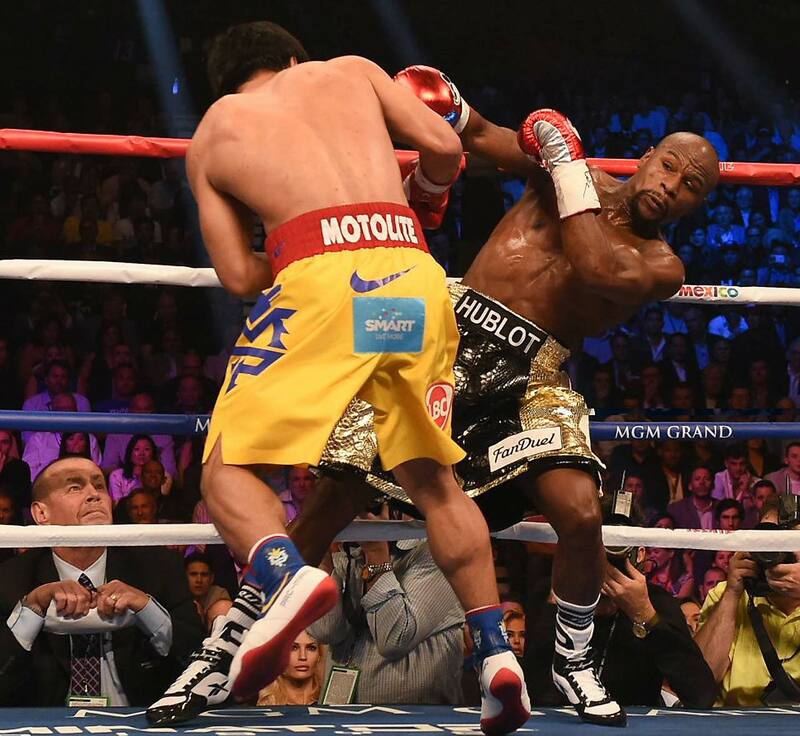 Actually, it was Sunday morning. 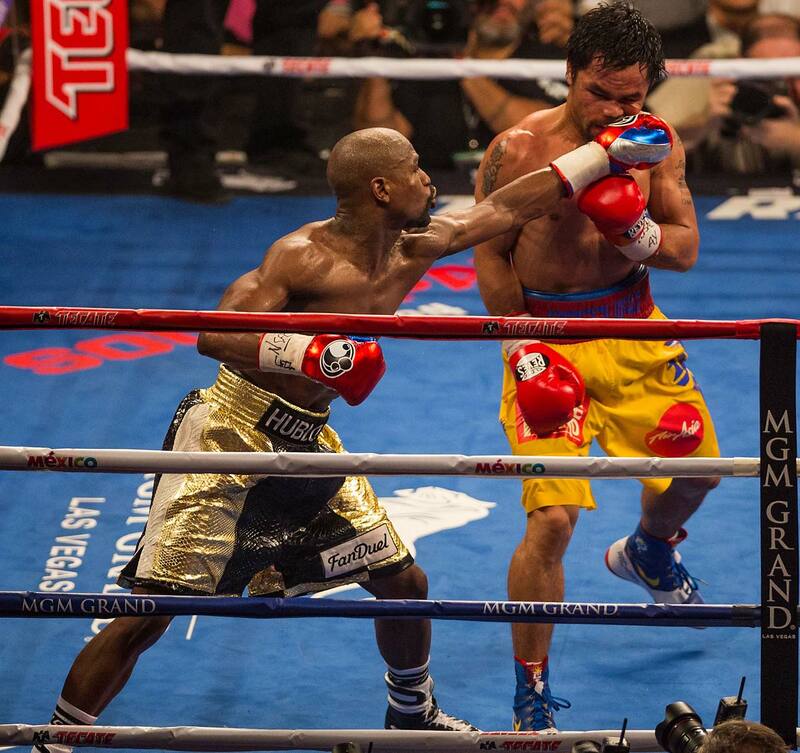 Either way, Mayweather and Pacquiao's long-awaited fight, considered one of the biggest in boxing history, finally got underway at the MGM Grand in Las Vegas. 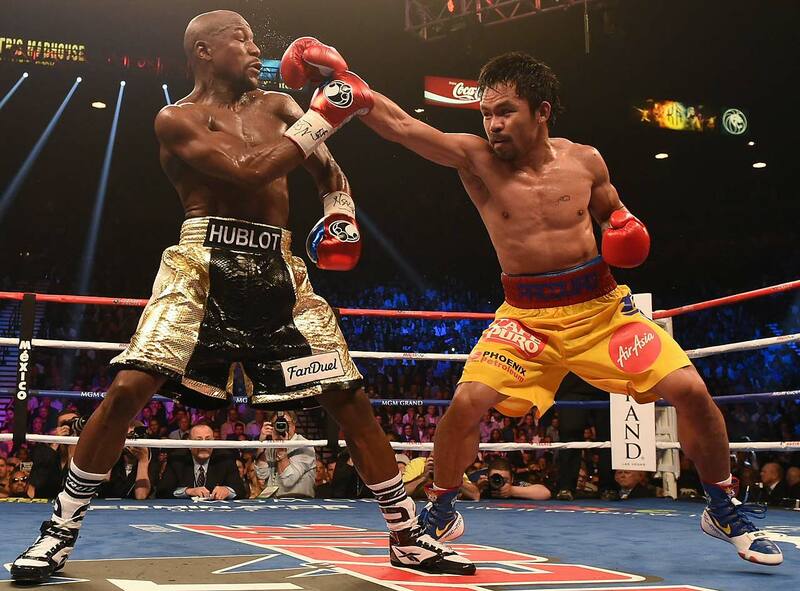 Pacquiao (57-5-2, 38 KOs) is looking to defend his WBO title, while Mayweather (47-0, 26 KOs) will put his WBC and WBA crowns on the line.